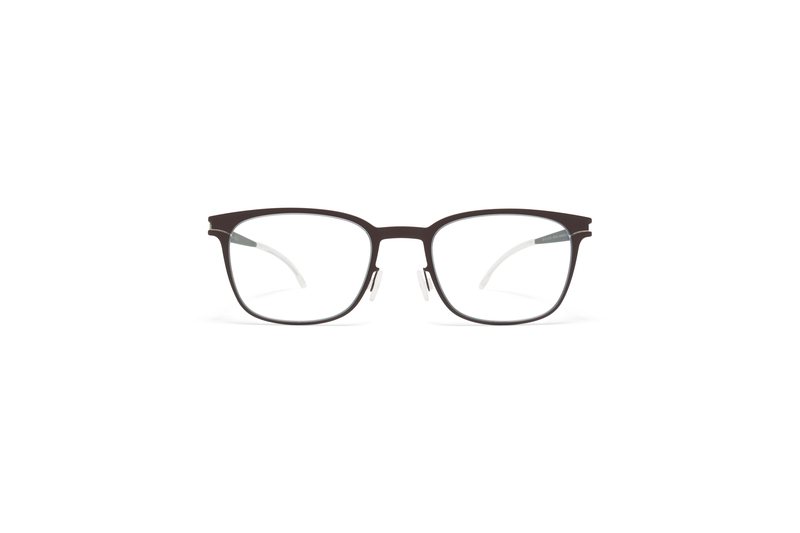 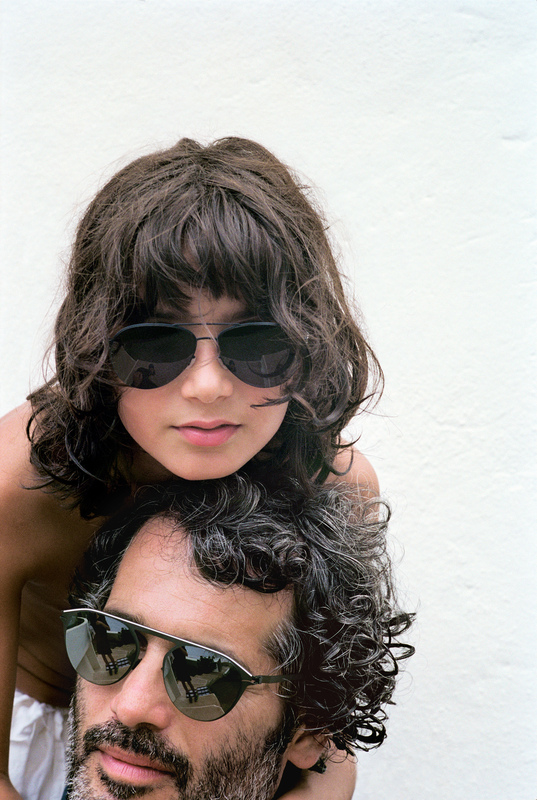 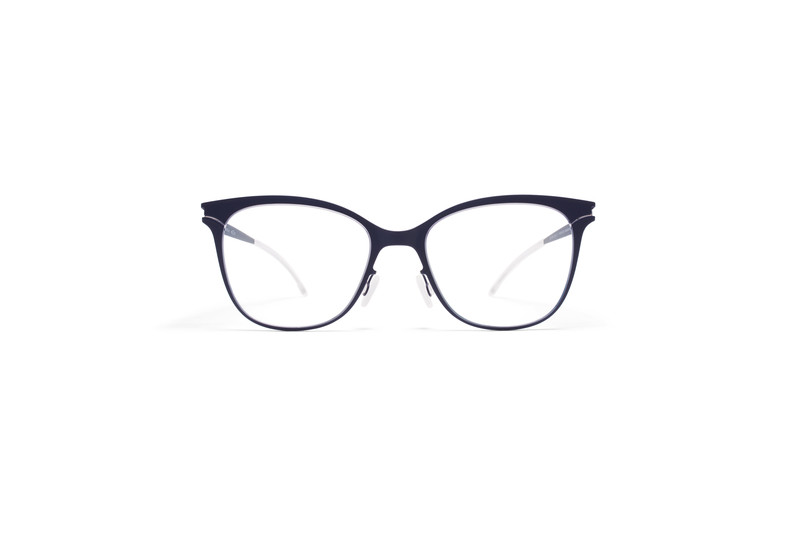 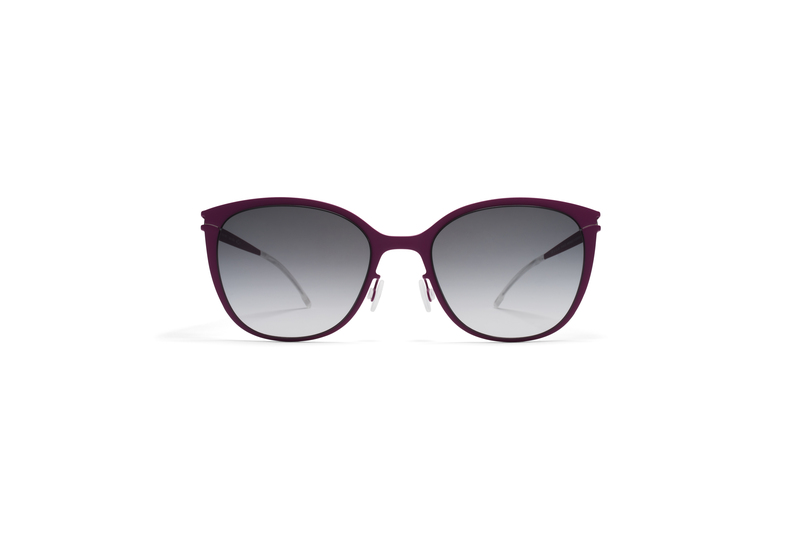 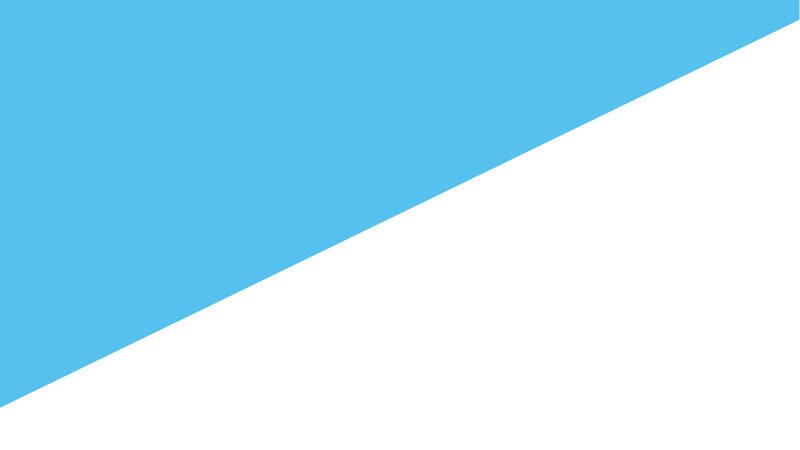 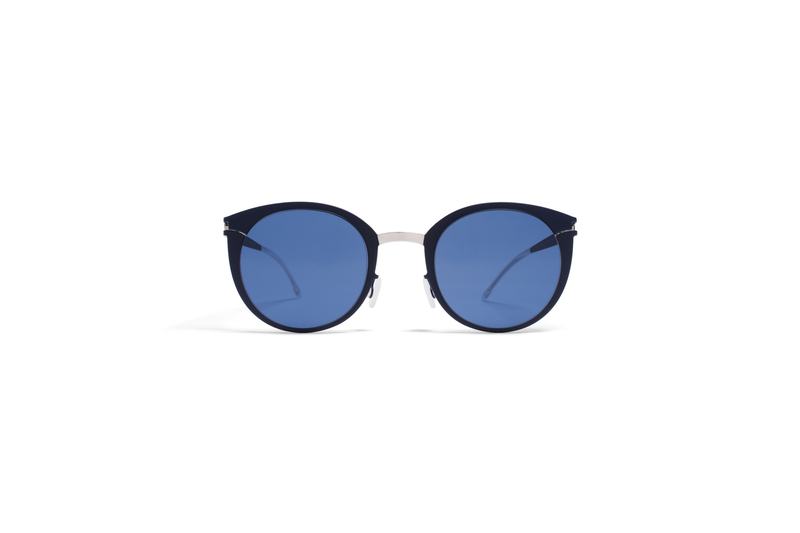 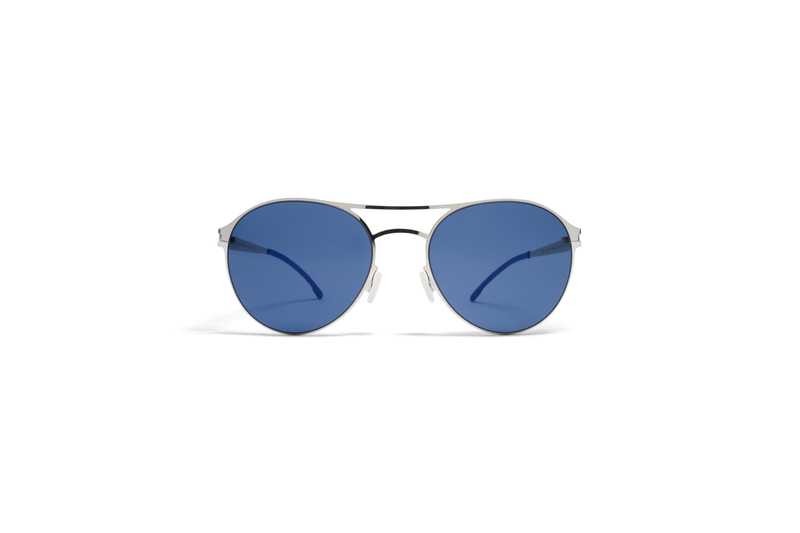 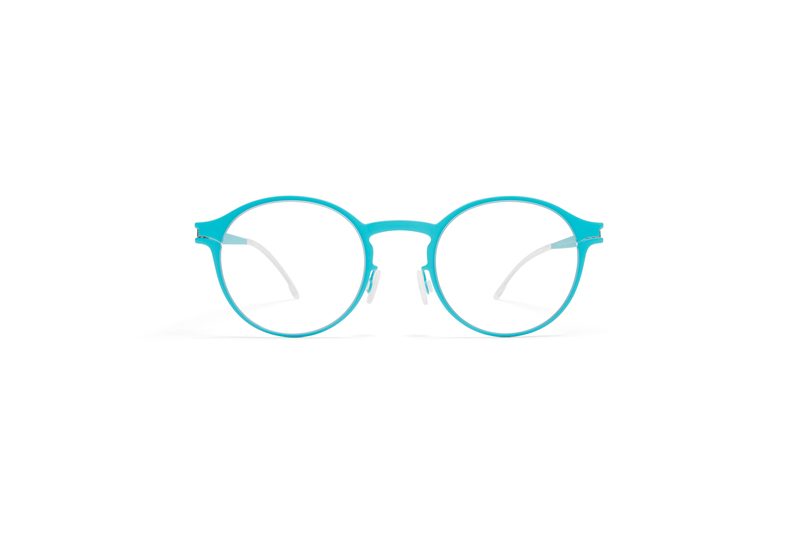 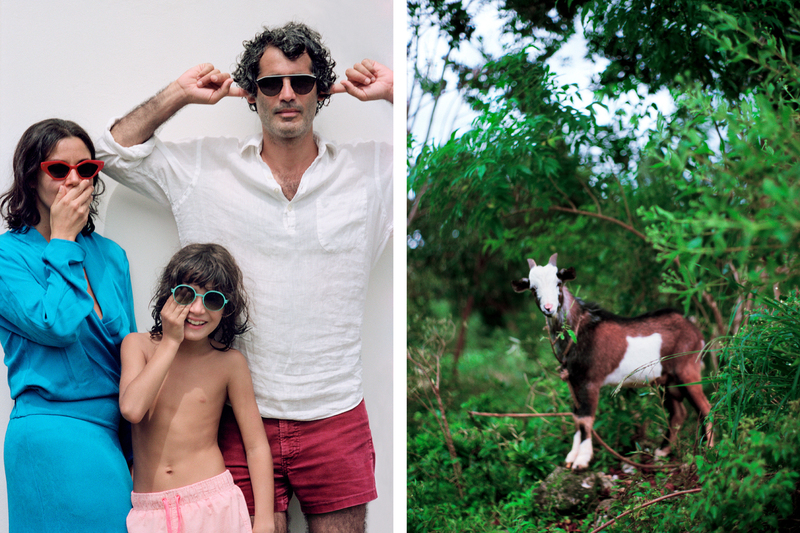 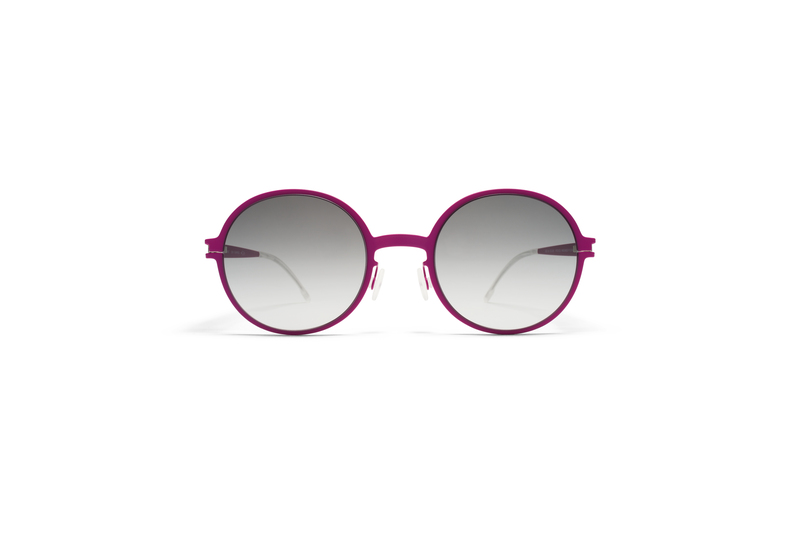 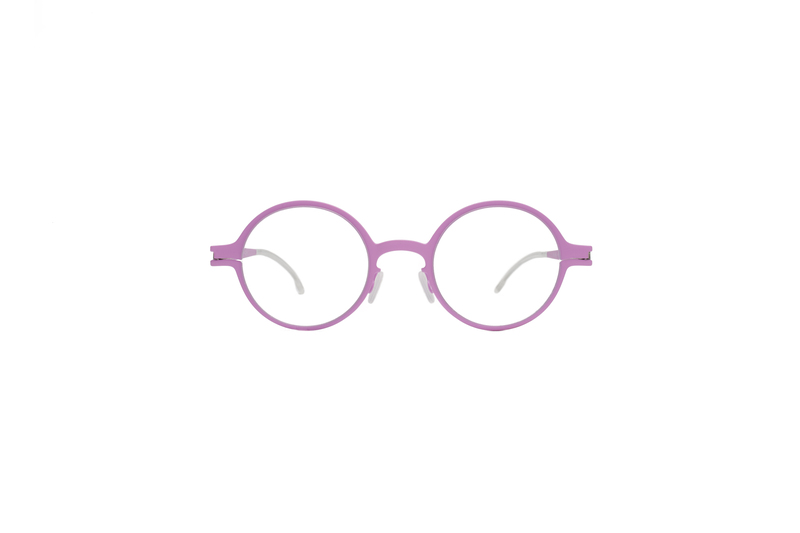 Specifically designed for children aged eight and over, MYKITA FIRST carries on the distinctive MYKITA design aesthetic in a sturdy yet light construction. 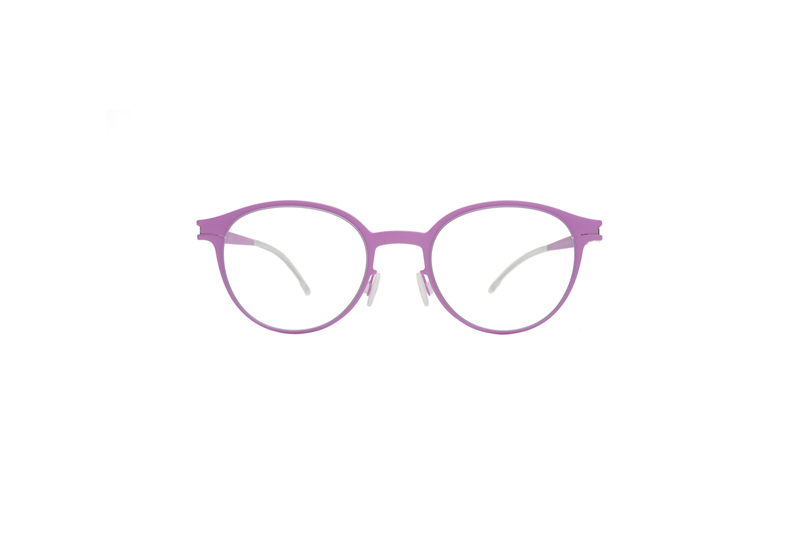 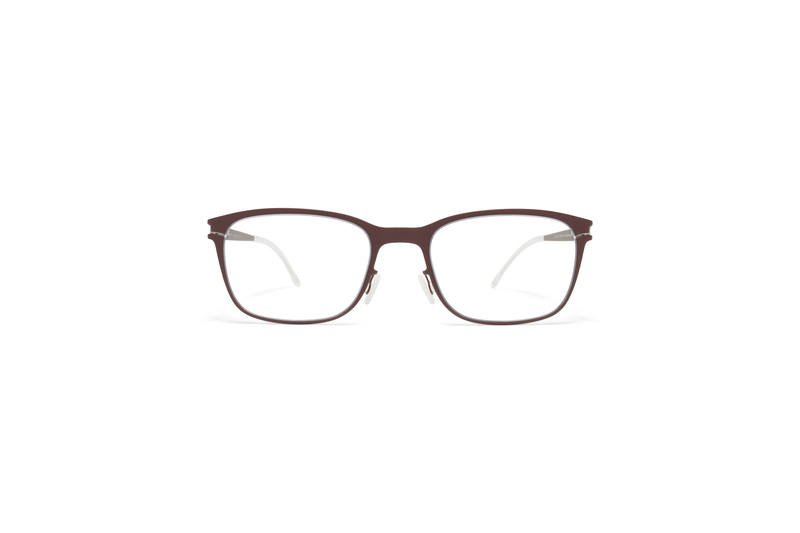 Glasses are sealed with a rubber coating to give the entire frame a robust, scratch-resistant surface. 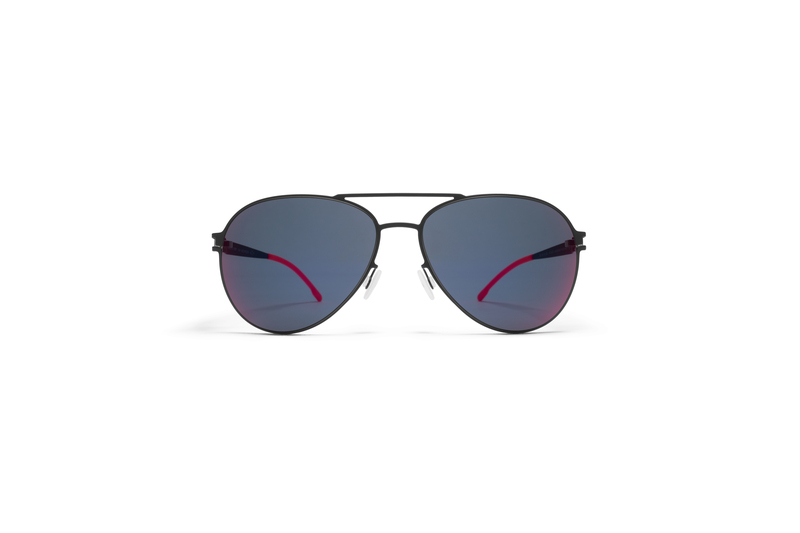 The sunglasses are fitted with tinted Zeiss lenses that provide maximum glare control, plus 100% protection against UV rays.